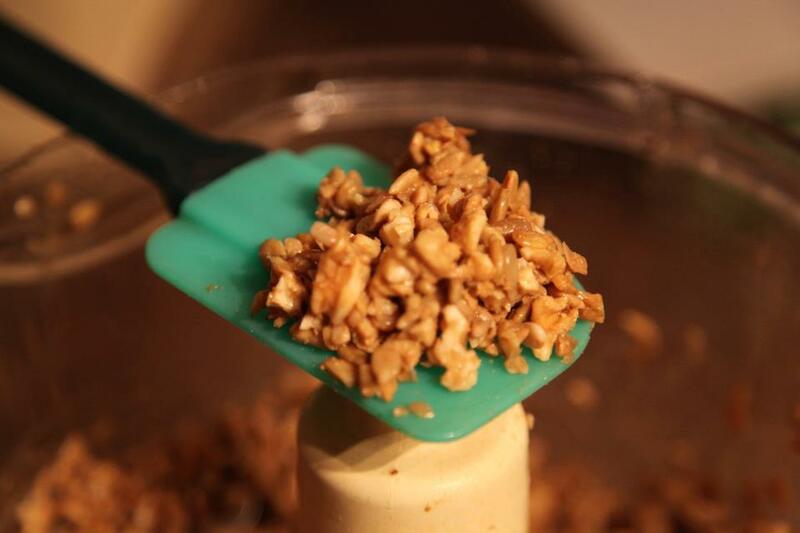 In a food processor, add your walnuts and sun flower seeds and pulse a few times to break down the nuts into pieces. Add remaining ingredients and pulse until mixed, and you reach your desired consistency. Add more seasoning to taste if necessary. Like many raw food recipes this Taco meat really is fantastic the next day. If you have the patience and willpower let this recipe marinate overnight.